Truth time: 364 days a year, a dozen red roses are a pretty manageable expense. But on Valentine’s Day, the price is astronomical. Don’t get us wrong; we love roses. But when you buy them, you end up paying a lot for something that will, invariably, die within a few days. 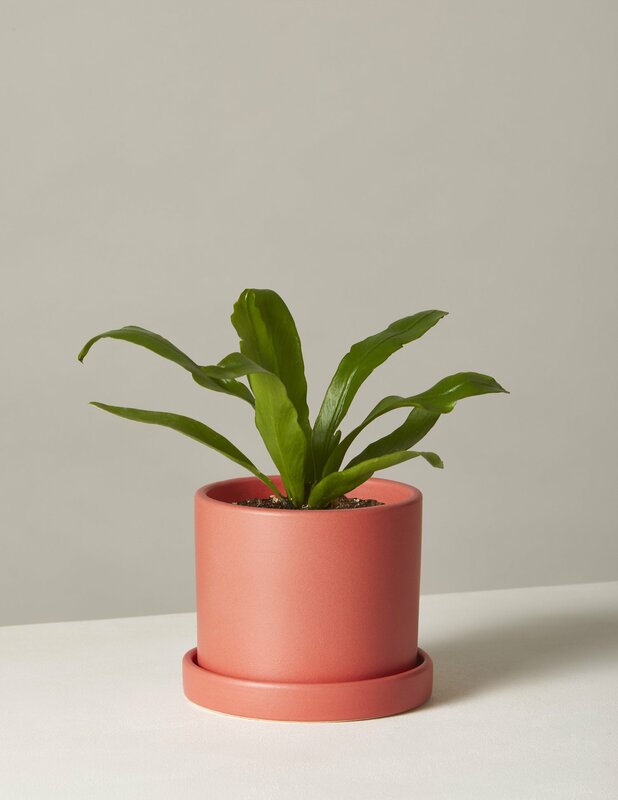 While giving flowers is a lovely gesture, we have a better idea: This year, give Valentine’s Day plants instead. 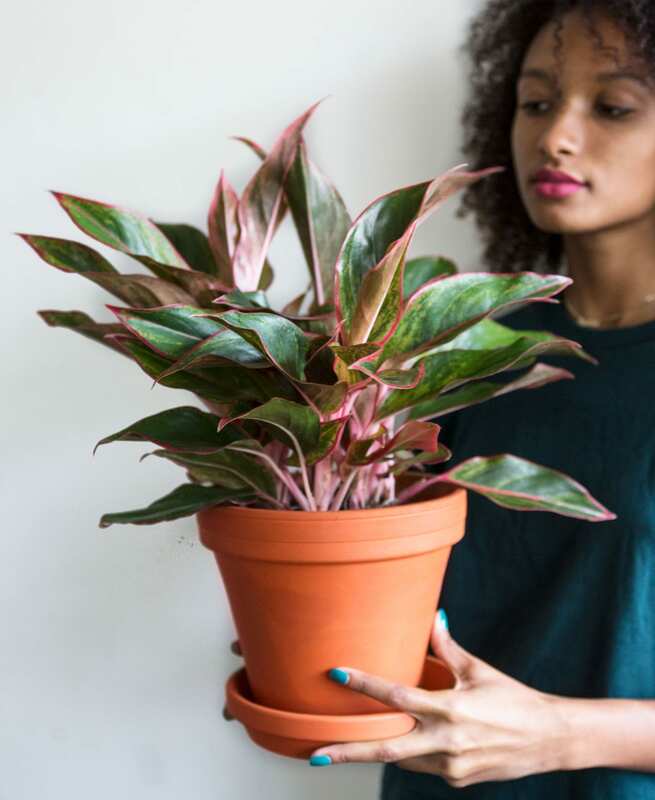 Valentine’s Day plants last much longer than Valentine’s Day flowers. They’re easier to take care of than a bouquet, too. Plus, they’ll end up lasting you months, if not years. And every time your partner looks at them, they’ll think of you. Isn’t that what Valentine’s Day is all about, anyway? 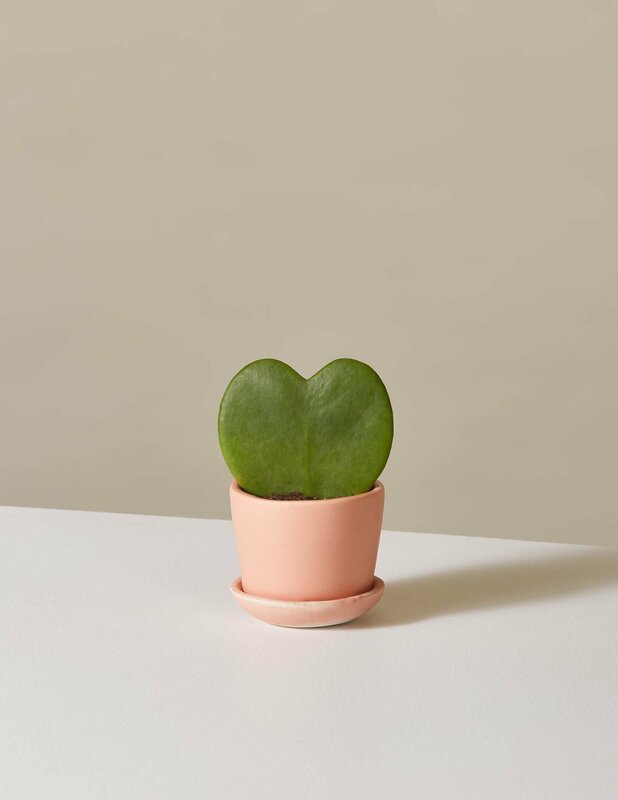 Is there anything cuter than a heart-shaped plant? The Hoya Heart, aka the sweetheart plant, is perfect in every way. The panda plant is fun to say AND fun to look at. 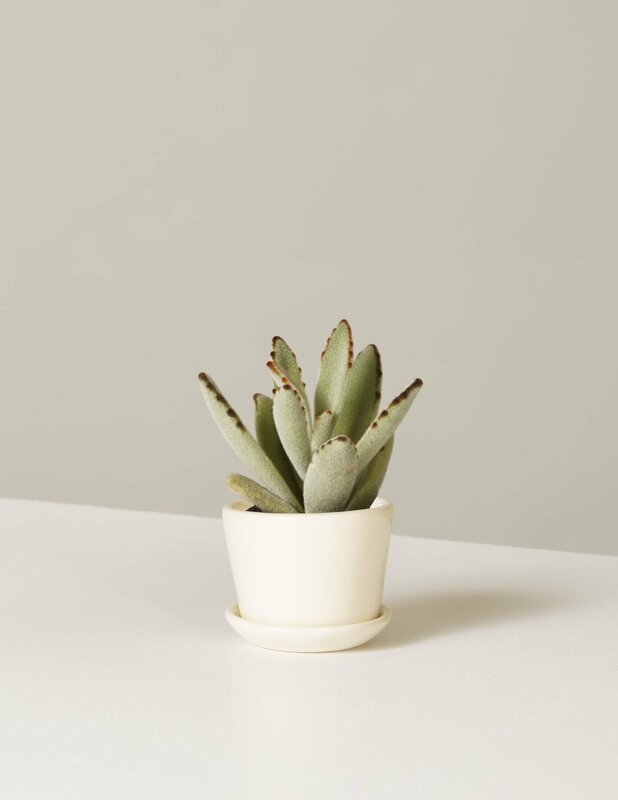 It’s the perfect little addition to your desk, bookshelf, or kitchen table. 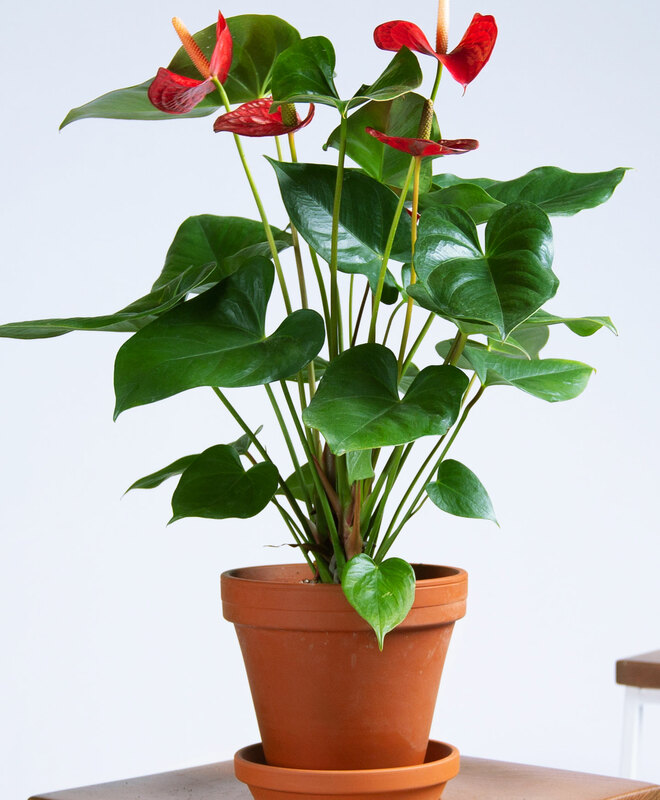 If you’re into the “heart-shaped leaves” theme, you might also consider getting a red anthurium. Bonus: They’re red for Valentine’s Day. 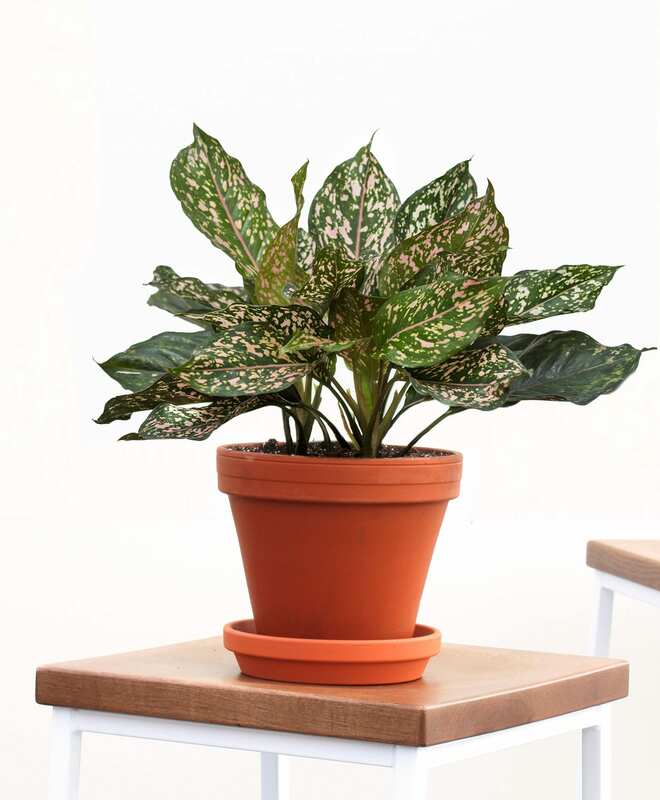 Or, if red’s not your sweetheart’s color, try leaves with pink spots instead. So you can recreate your wildest “You let it die!” love fern fantasies à la How to Lose a Guy in 10 Days. 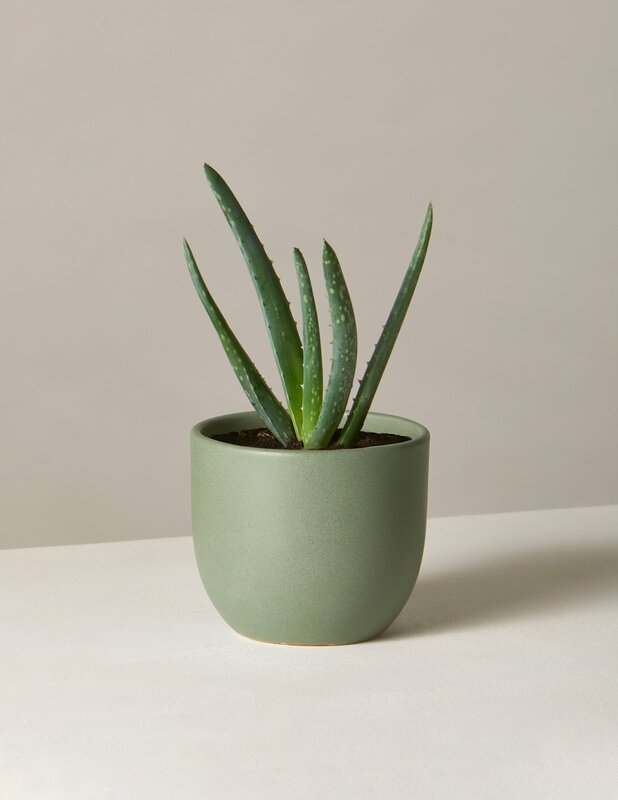 If your Valentine is a first-time plant parent, start them easy with an aloe plant. 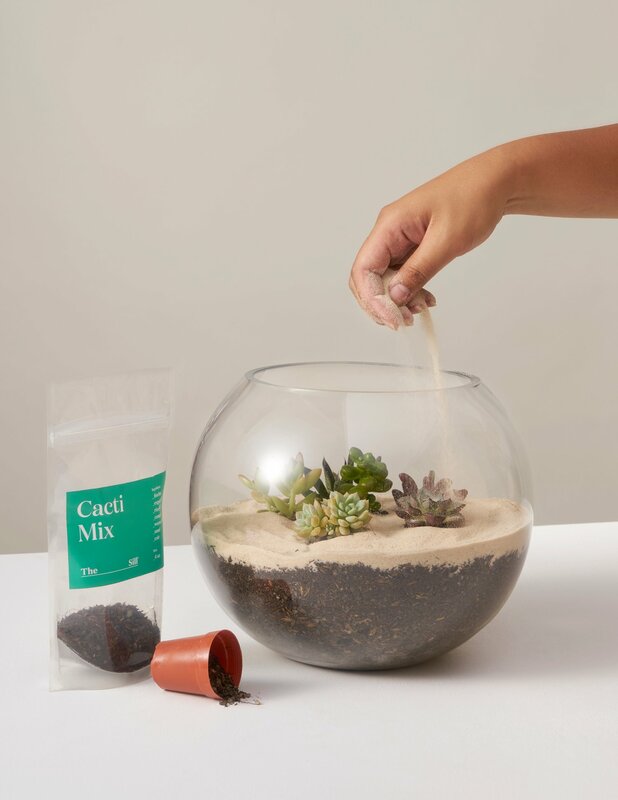 This one only needs watering every two to three weeks. For the stunning, unique person who dares to live outside the box. 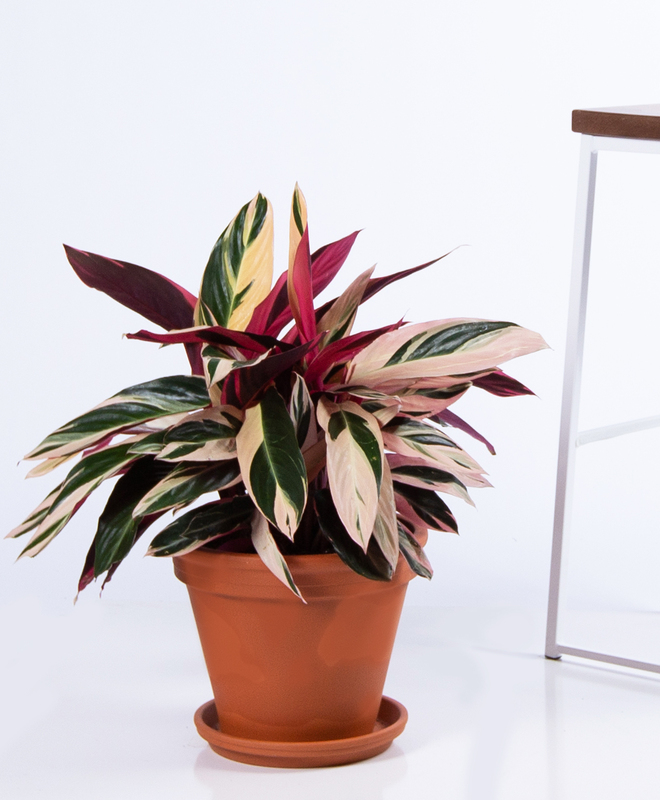 Splashes of red and pink make this plant an ideal Valentine’s Day gift. 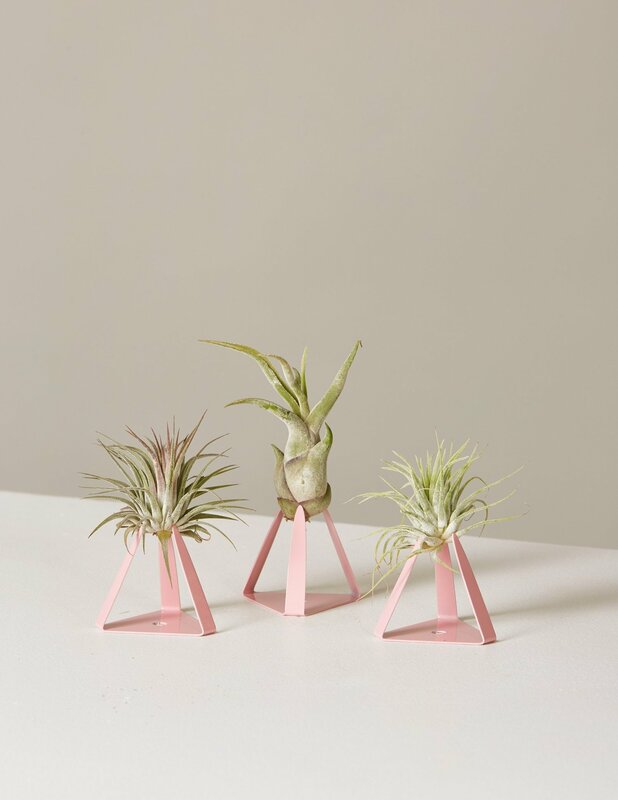 If your partner doesn’t have space for a plant, consider gifting them these funky air plants instead. 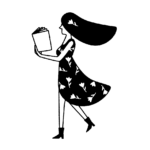 They can stand upright or be mounted to a wall. This kit is perfect for the DIY-er at heart.